We love hearing from our patients! Give us a call or send us a message. When searching for dentists in Golden, CO that will provide you with the highest quality care using modern dentistry techniques and treatments, we warmly invite you to contact Genesee Dental Group to learn about what we can do for you! Our friendly staff will immediately make you feel right at home. We believe in providing the finest restorative and cosmetic dentistry available–the kind where patient education and preventative care will leave your whole family smiling, before, during, and after your appointment. 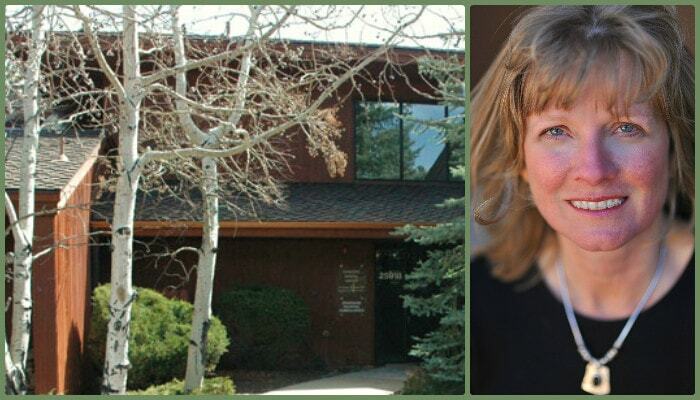 For comfort, peace of mind, and the highest quality care, contact Dr. Sprout, one of the best dentists in Golden, CO today! We love hearing about what you are doing in the community as well as how we can give you the best experience possible. Leave us a review, like us, share us, or tweet us.